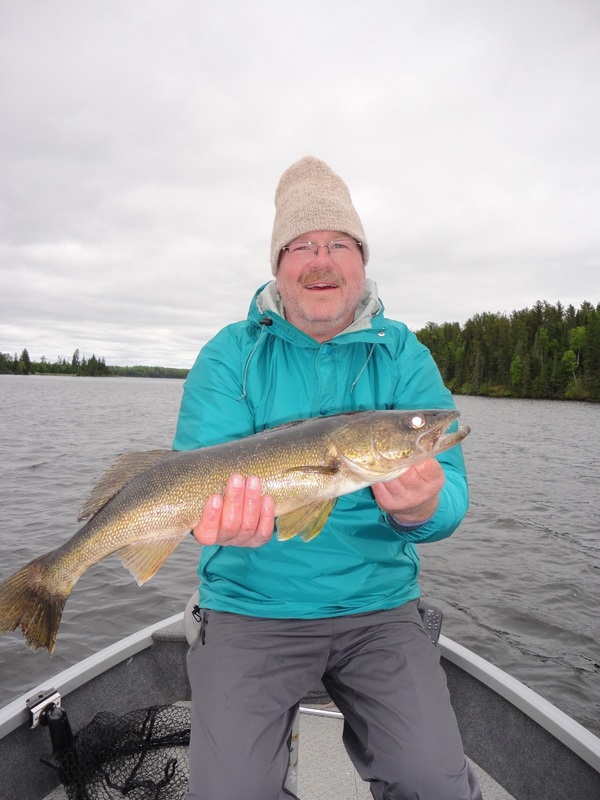 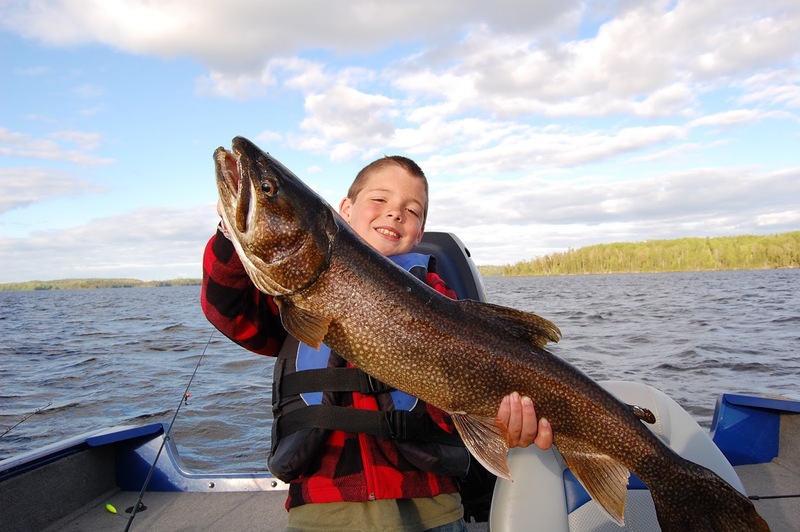 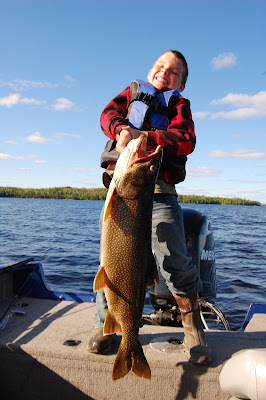 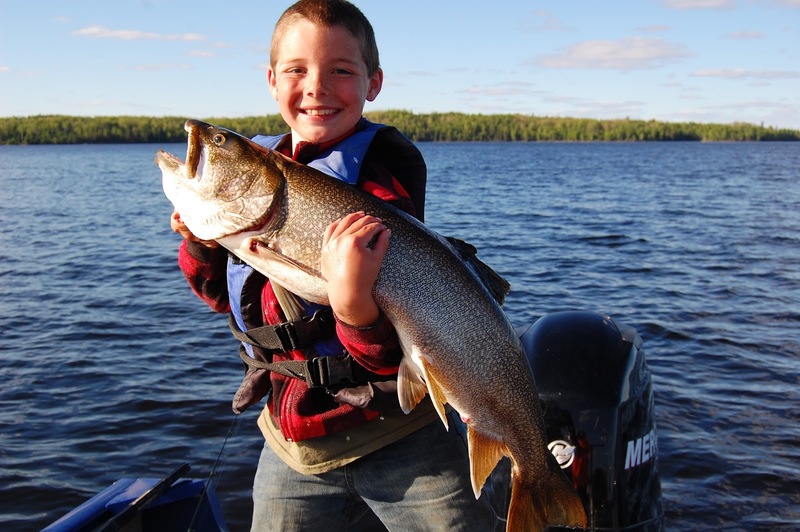 Lots of eater size walleyes this week. 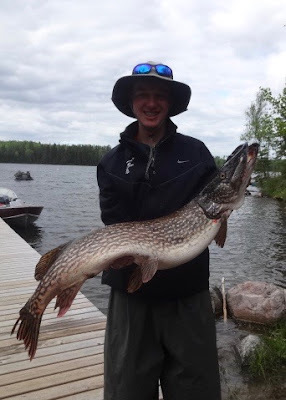 A few big (40+) pike. 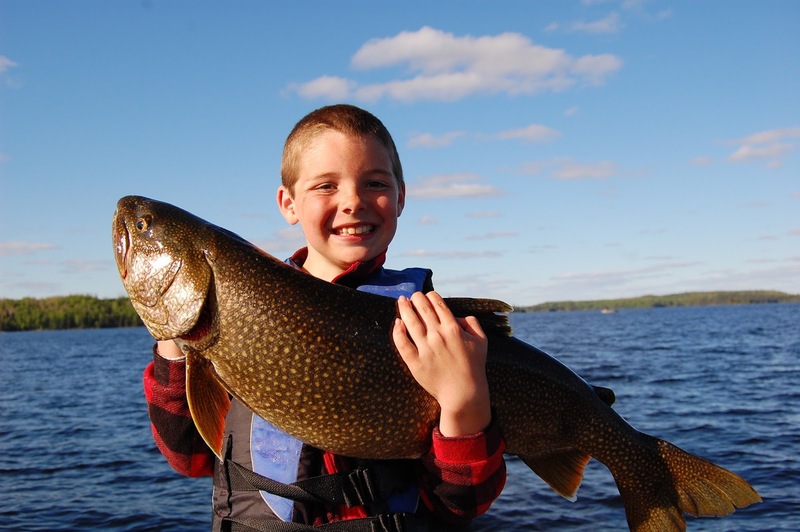 And even some nice lake trout. 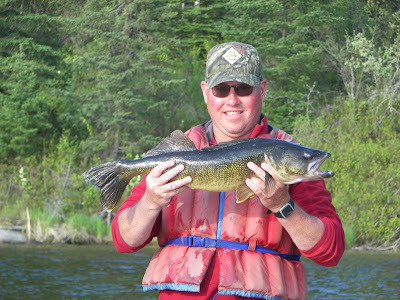 Our new walleye leader. Dan with a 27.5"
First trip and a 43in wall-hanger already! 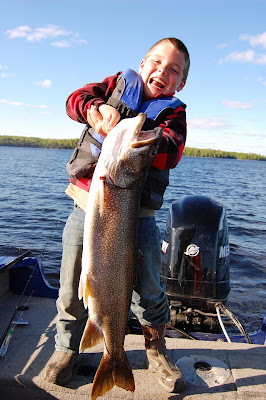 End of a great week!